Dr. Randy Tang, a Board Certified Dermatologist brings his enthusiasm and knowledge to Visage Dermatology. Dr. Tang is fellow graduate resident from Columbia University as Dr. Kongsiri. He received his medical degree from “UMDNJ” University of Medical and Dentistry in New Jersey. 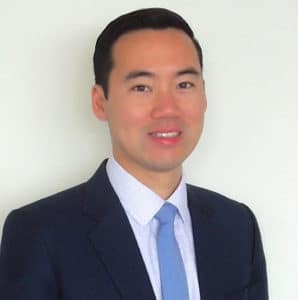 Dr.Tang graduated with Honors: Alpha Omega Alpha Medical Honor Society and completed his residency at Columbia University, Presbyterian Hospital, New York City. To schedule your appointment with Dr.Tang, please call the office at 727-388-6982 or use our convenient online contact form.